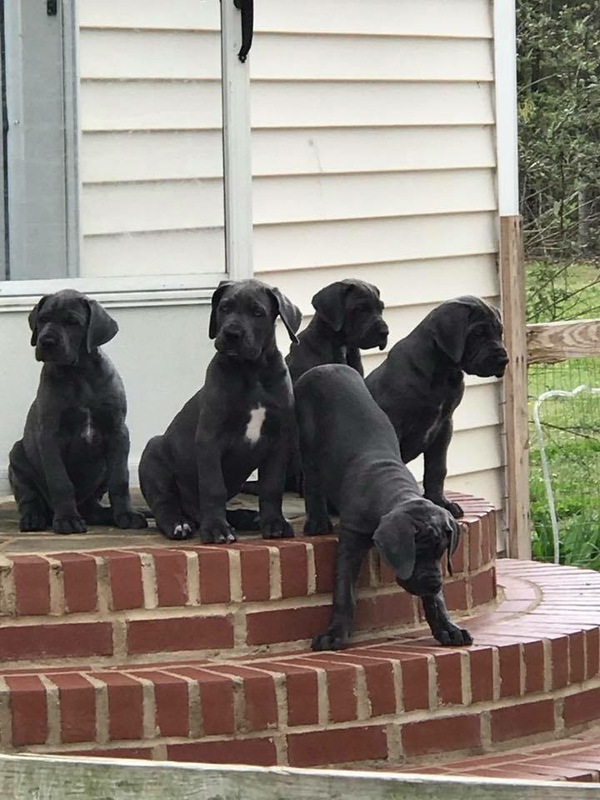 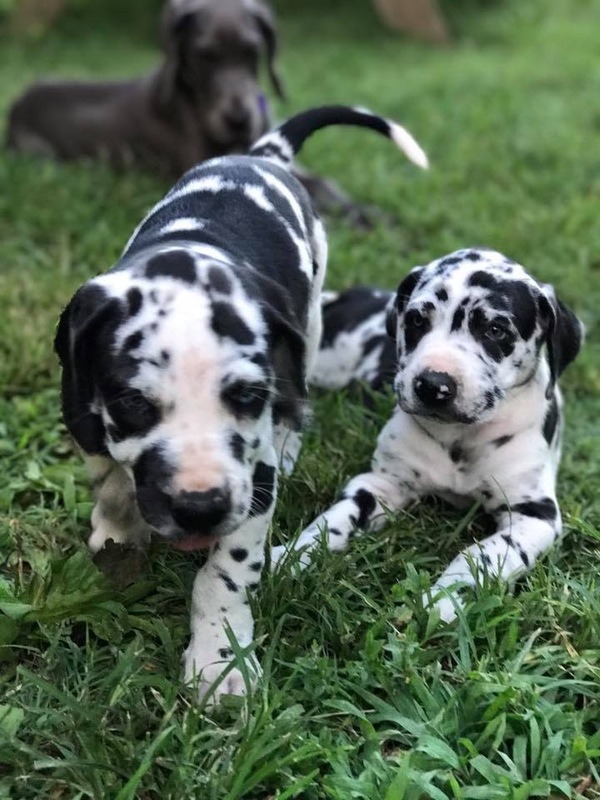 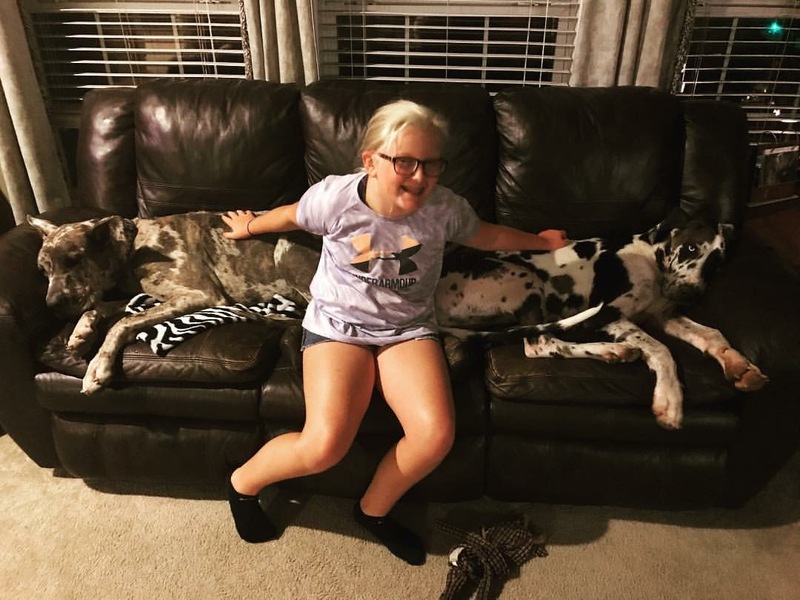 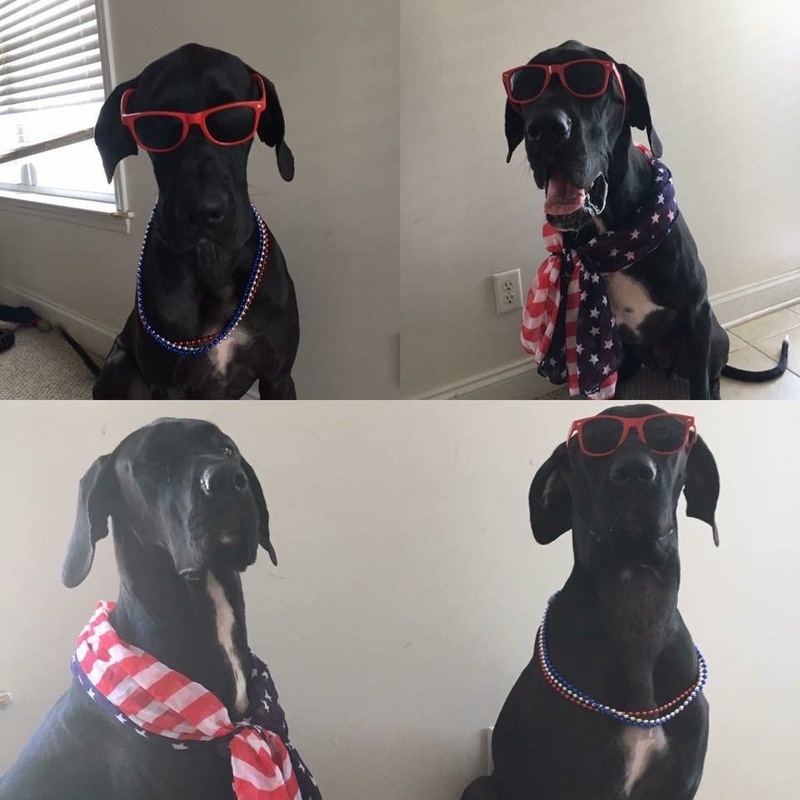 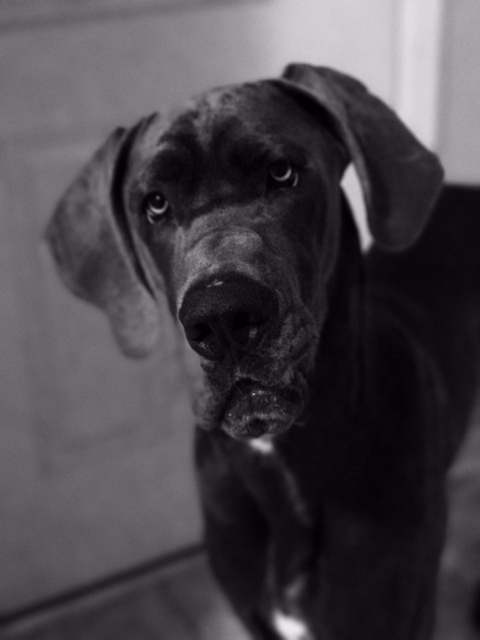 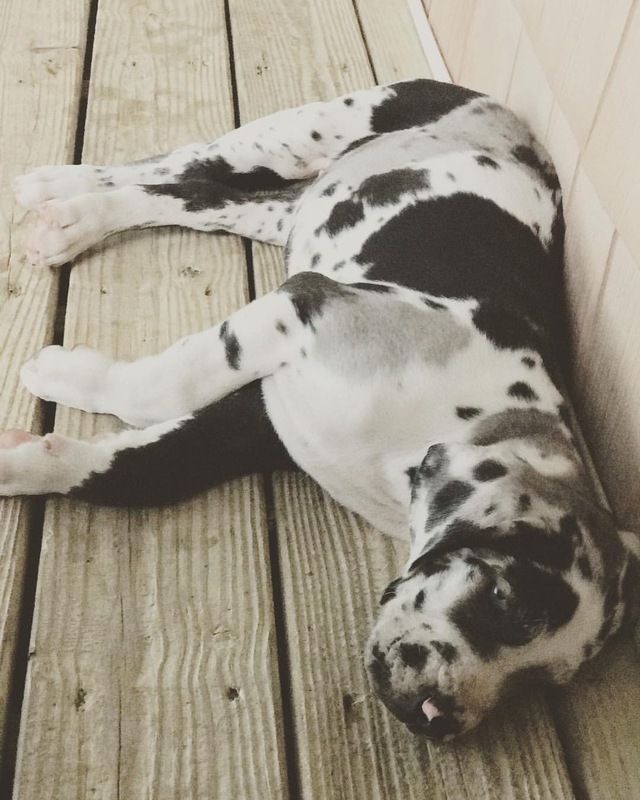 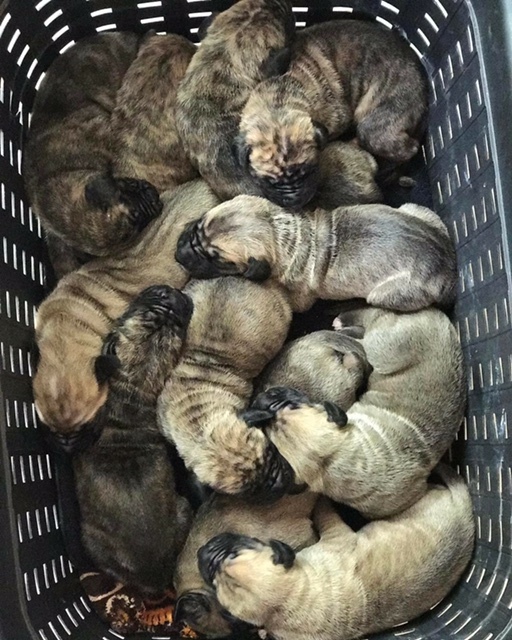 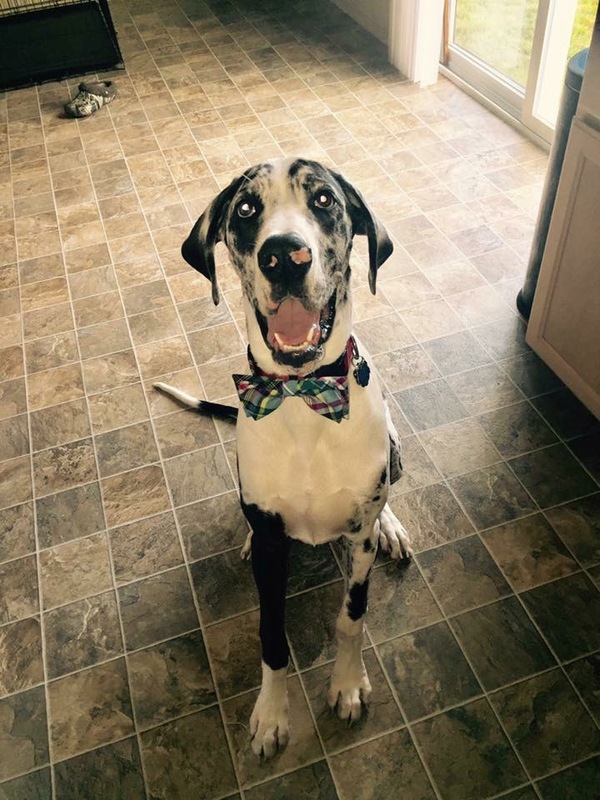 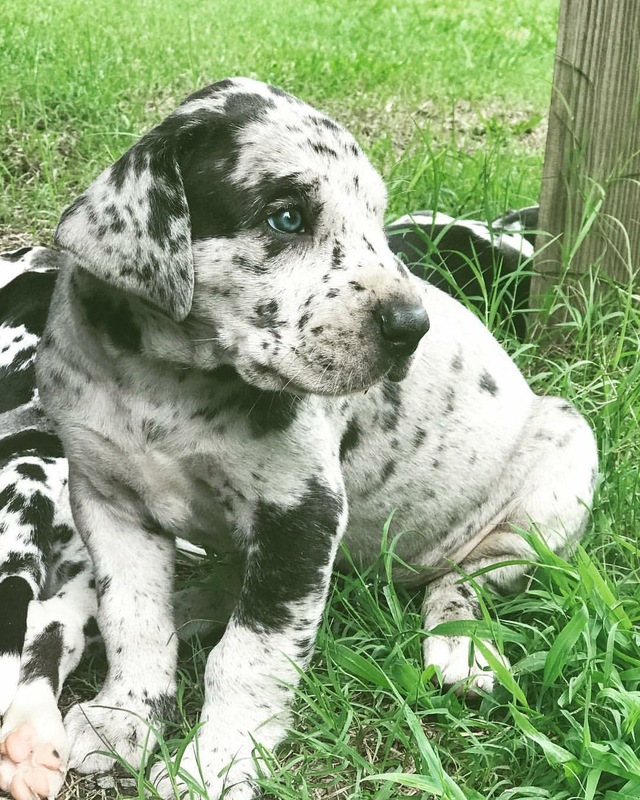 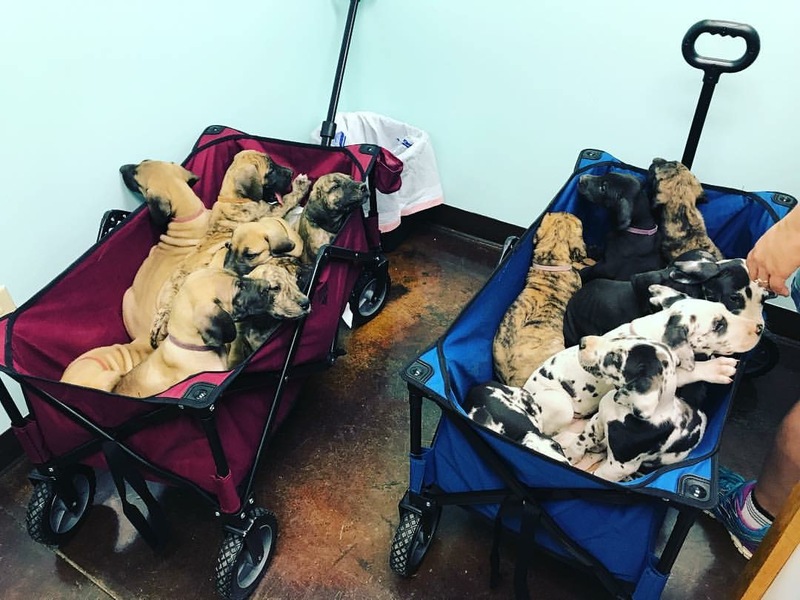 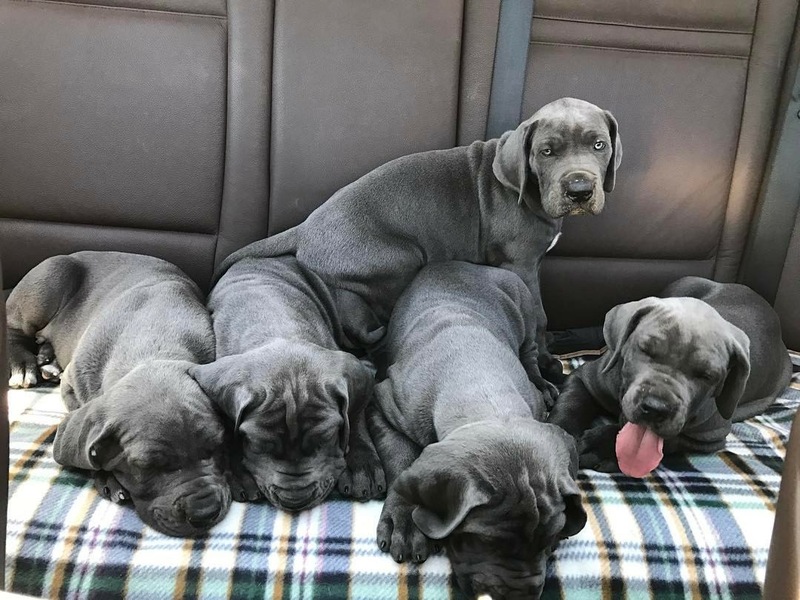 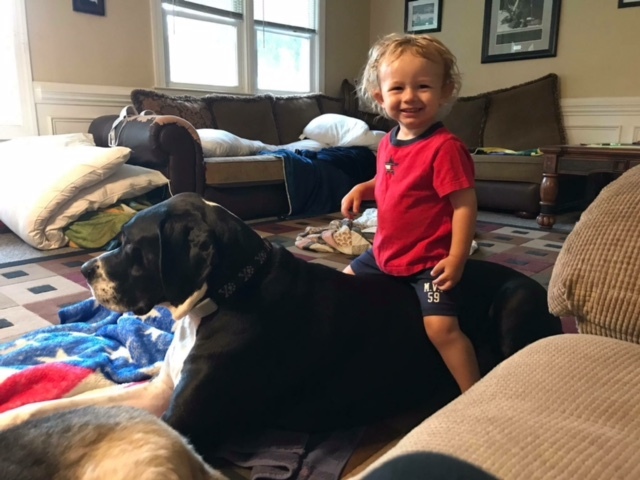 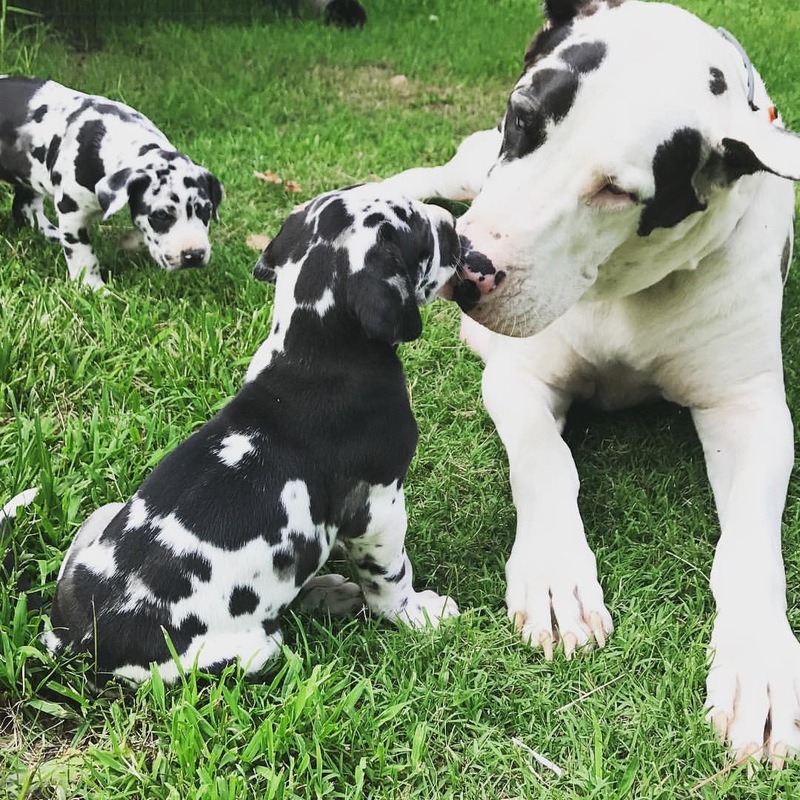 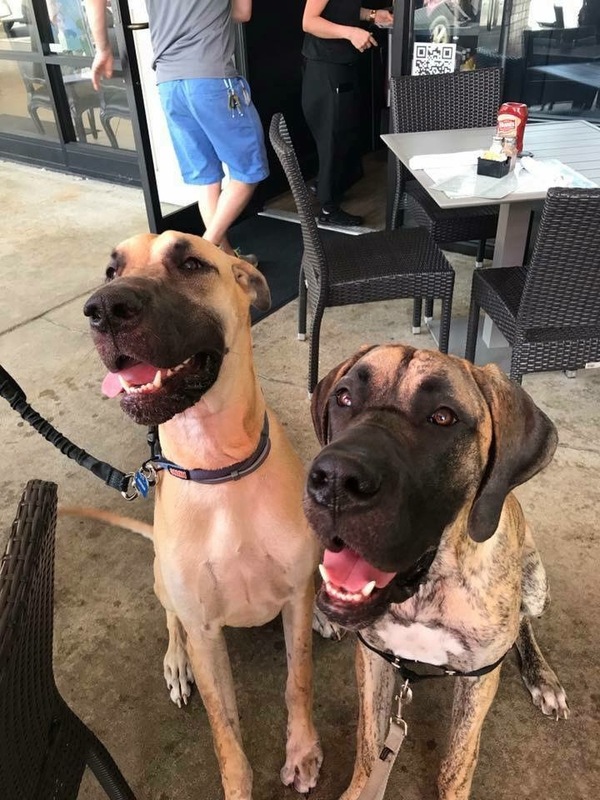 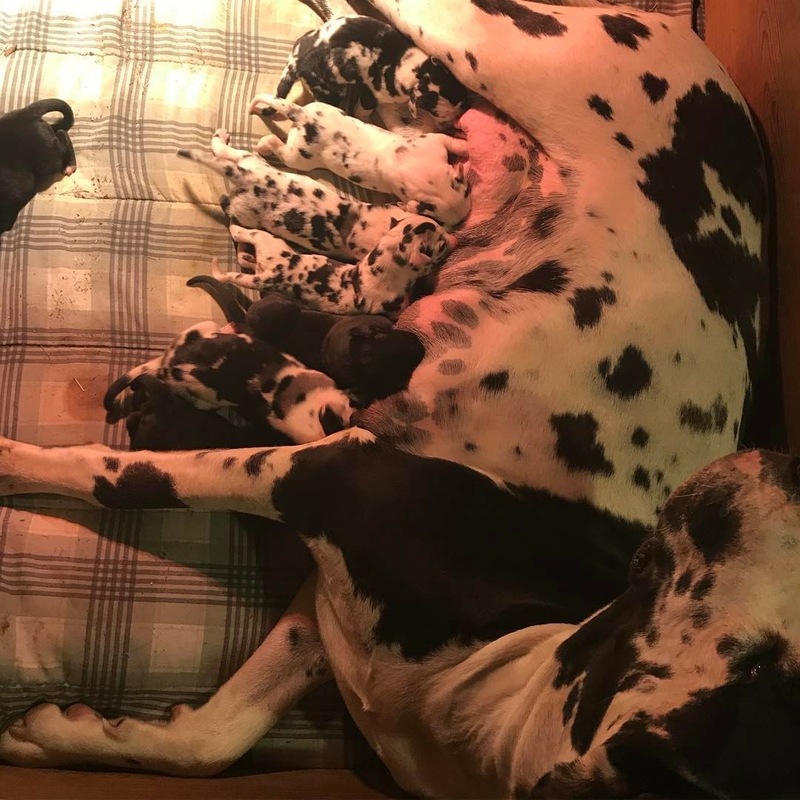 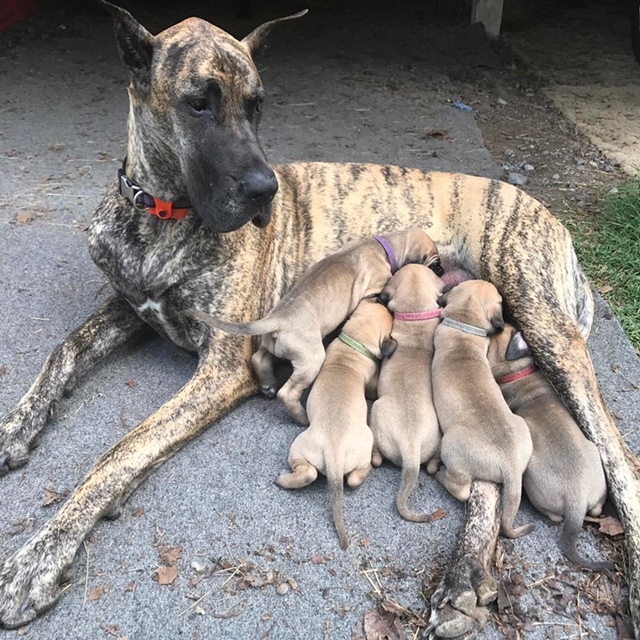 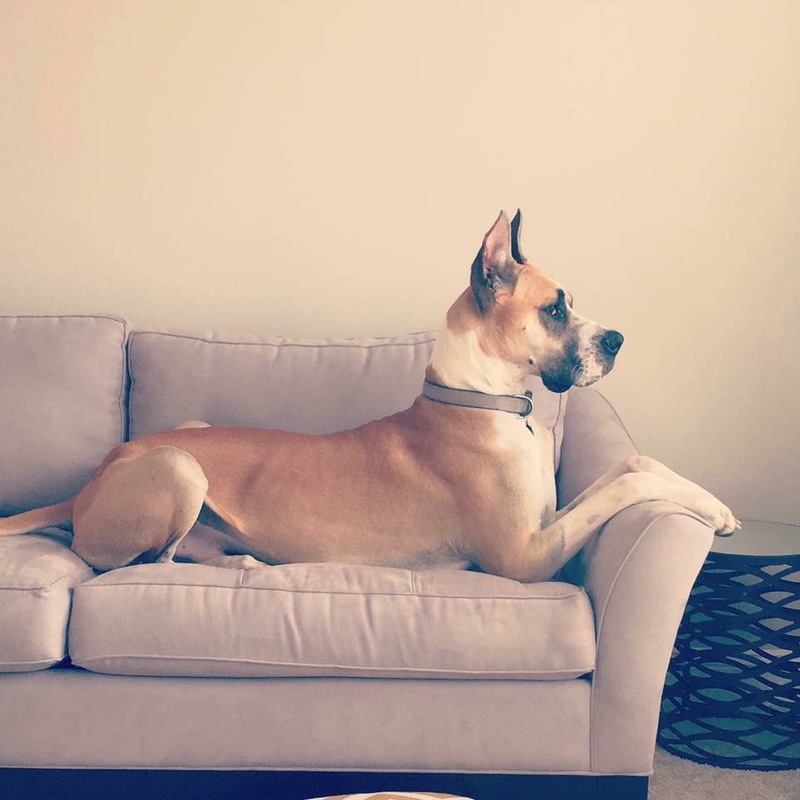 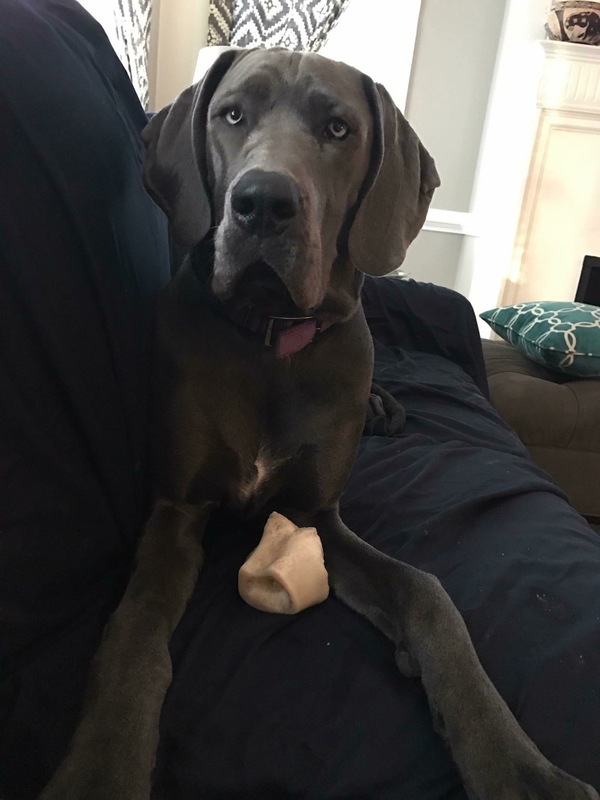 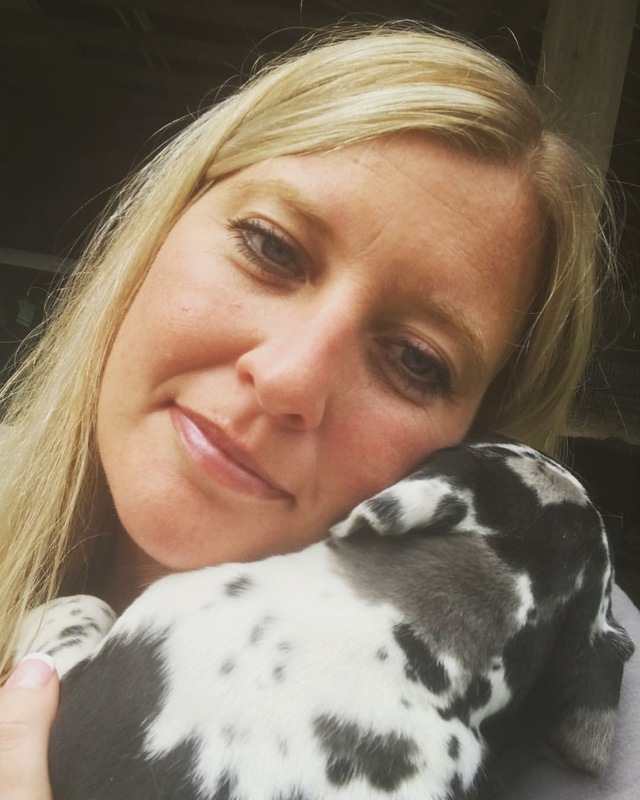 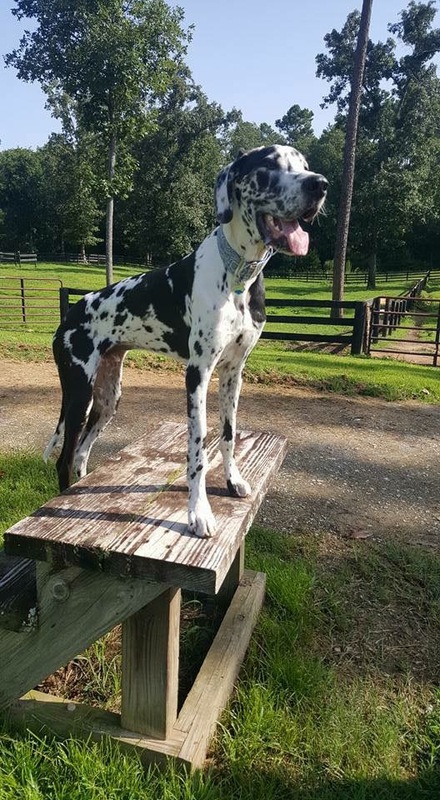 Pictures say much more than words… Our Facebook page – Garners Great Danes of the Carolinas is updated daily to show our fun adventures as a BIG happy family! 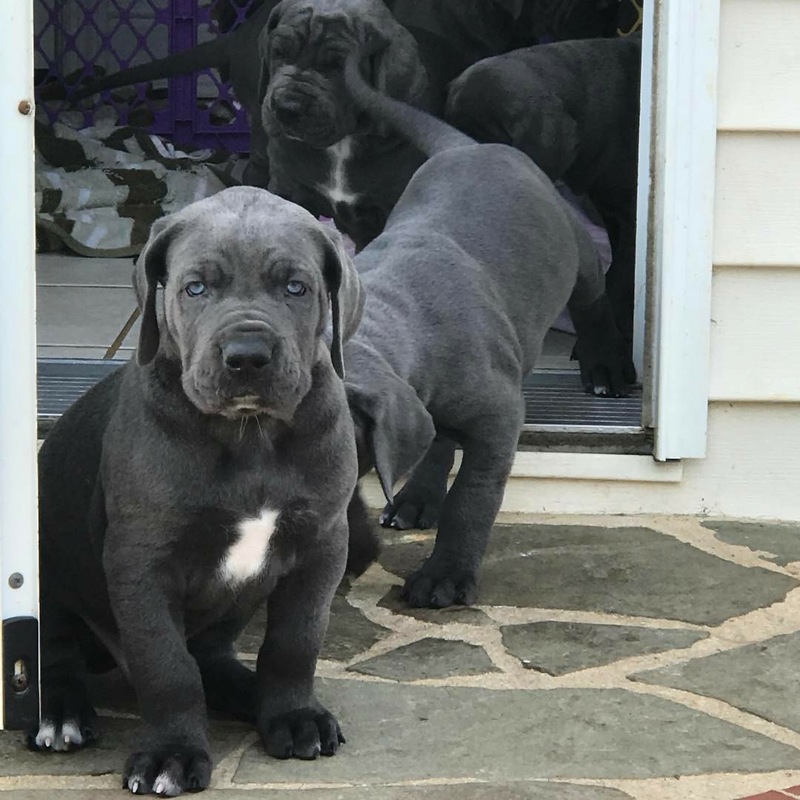 Check it out today. 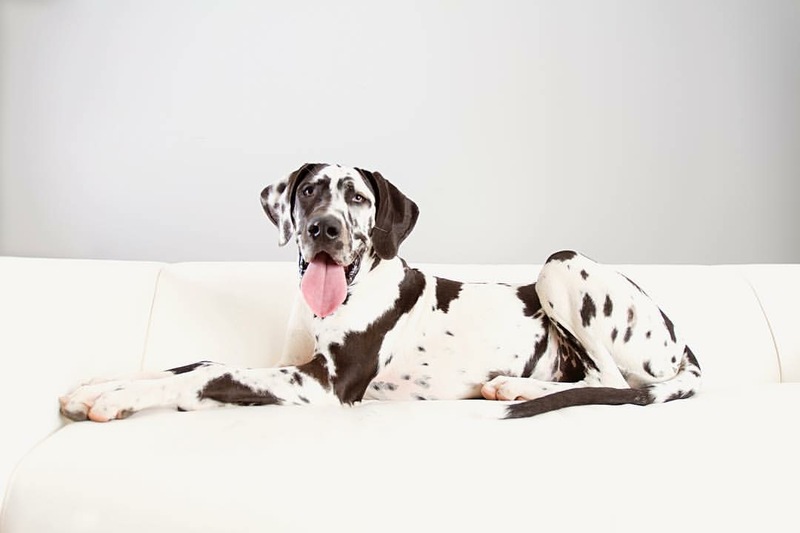 We love virtual visitors as well as in person visitors. 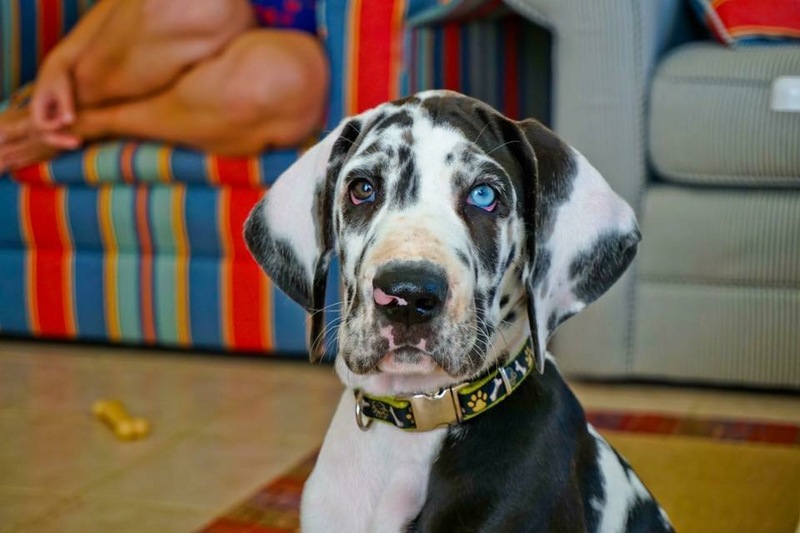 Past puppy pics are added to FB by our customers.